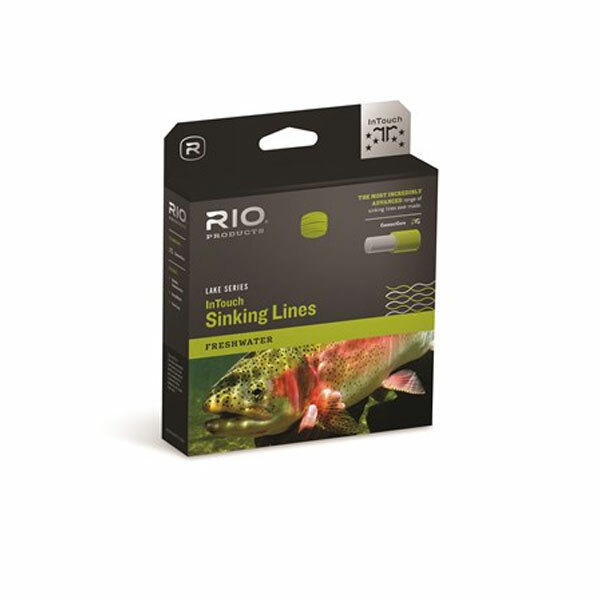 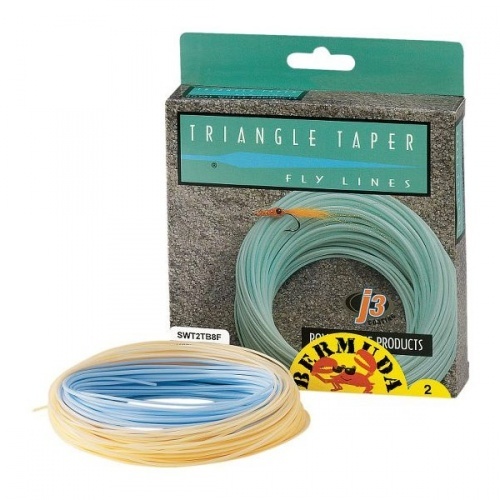 The Airflo Depthfinder Fly Line is without doubt the toughest, most durable fast sinking head on the market today. 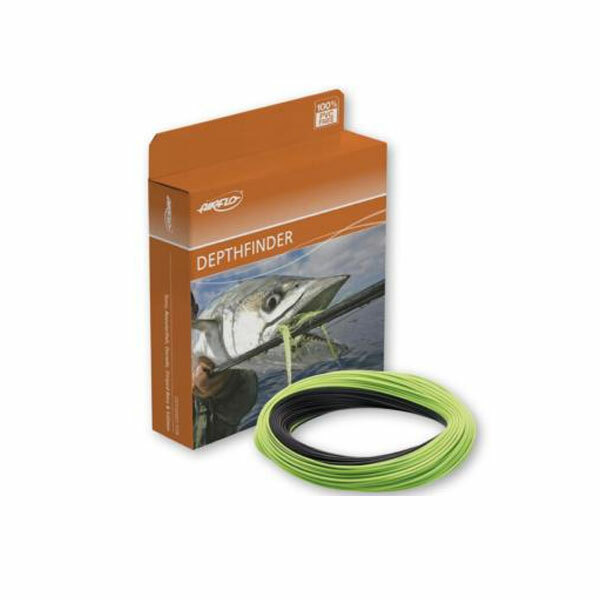 The Airflo Depthfinder Fly Line is without doubt the toughest, most durable fast sinking head on the market today. 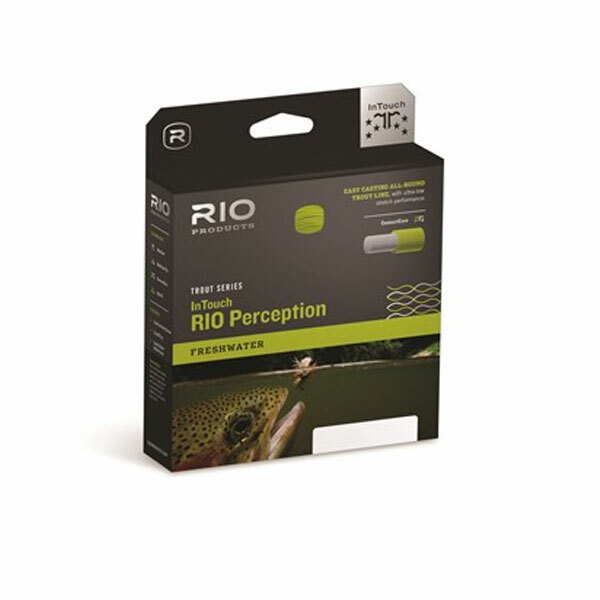 Our new improved seamless technology easily blends the variable densities to create the ultimate fast sinking integrated head. 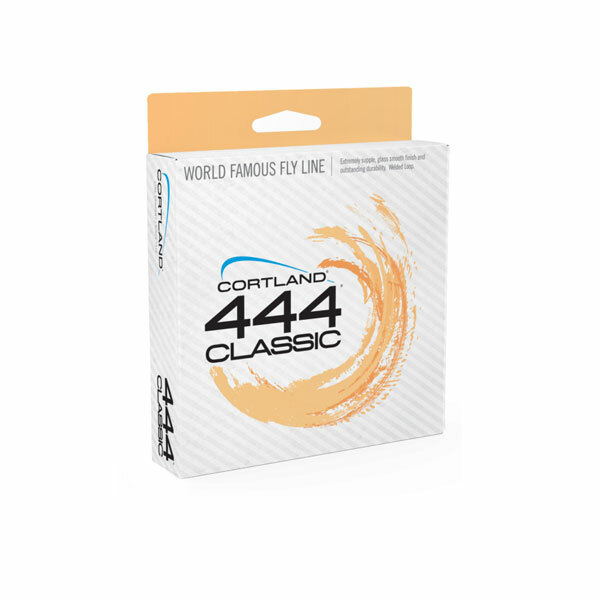 Combining our industry leading high density coating with our exclusive low stretch Power core, sets this series apart from the competition in all areas of performance.